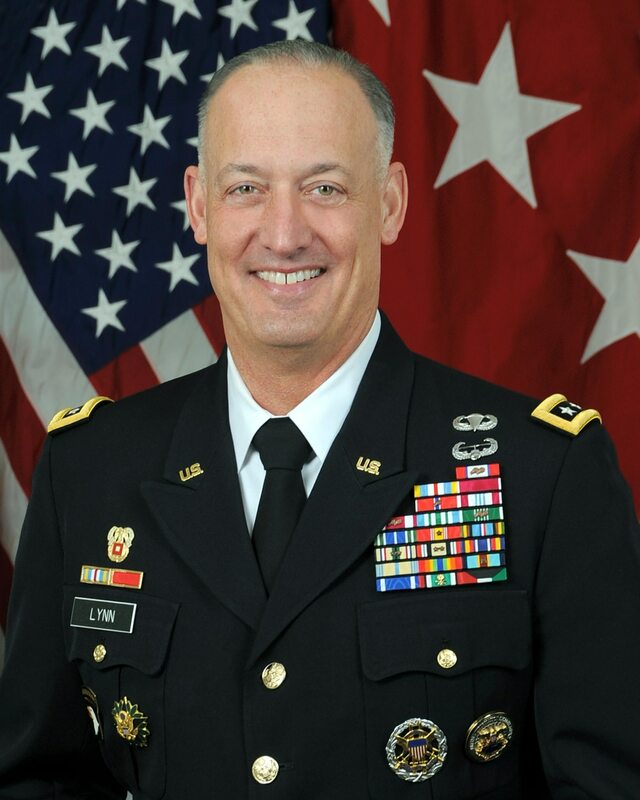 Lt. Gen. Alan Lynn, the Defense Information Systems Agency's director. Each fall, the Defense Information Systems Agency outlines a list of emerging technologies that it wants to work toward in the coming year. This year’s Forecast to Industry event, held Nov. 6, was no different. Lt. Gen. Alan Lynn, the agency’s director, opened the morning with a discussion of futuristic technologies, many of which he’s talked about in the past and which continue to prove to be elusive. Increased mobility. Lynn acknowledged that DoD and DISA have been working on this area for a while. Notably, DISA now offers classified, secret and now top secret commercial devices, which allows the department to operate at all classification levels of war fighting. So what’s missing, he asked? 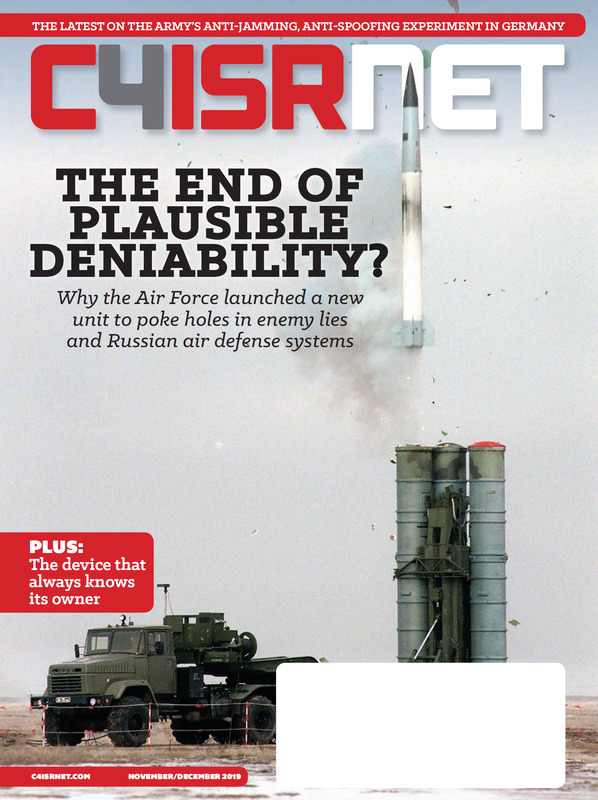 The ultimate goal is what he termed a universal hotspot that would enable connectivity regardless if cellular is available or if war fighters are out at the tactical edge. Multi-national information sharing. This is an emerging concept that combines multiple IT initiatives that DISA has advocated for in recent years. Lynn described leveraging software-defined networking and virtualized data centers to create a more plug-and-play coalition network environment. This would eschew nations from having to abandon control of their systems. Li-Fi. Li-Fi, or light fidelity, is a potential alternative to Wi-Fi that is non-detectable given it is reliant on light and not radio frequency. Cloud. It’s no secret DoD is moving to the cloud. However, one area Lynn explained industry can help with this migration is with applications. The Defense Department wants assistance in determining what applications could or should move to the cloud, what might need to be tweaked, and what is cloud ready given the department has thousands of applications. New common access cards that use biometrics. DoD leaders have said they want some kind of replacement for the CAC. Lynn hit on many points he’s previously addressed, notably using a series of data points authenticate users. Fingerprints, gait, patterns of life are all unique to each individual. Harnessing these together could create a powerful authentication tool that would be difficult to replicate, thus engendering greater network and user security.